With over 25 years of experience in fine milling of hundreds of tonnes of food additives to precise particle size requirements. Raw materials received in bulk tanker or big bags, product packed to lined big bags, valve sacks or heat sealed sacks. Milling can be either single component to complex 4 component formulations. Accurate dose control is guaranteed using loss in weight technology. 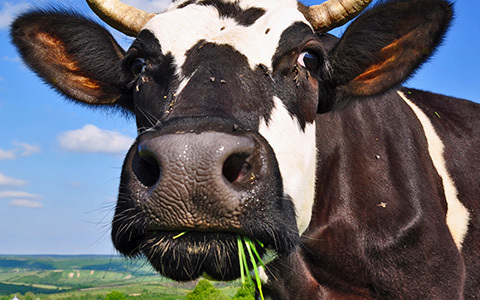 Custom Powders Ltd offer Microfine salt which is used extensively in dairy and food flavour preparation. Coarse milling is an integrated part of roll compaction formulation completed under veterinary license and GMP standard. 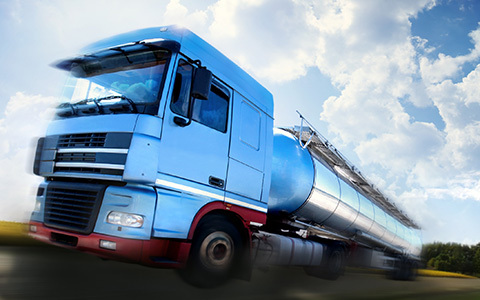 We have prepared 15 different formulations over 20 years for dispatch to every continent. Non-pharmaceutical active components can be fine milled using air classifier mill technology. 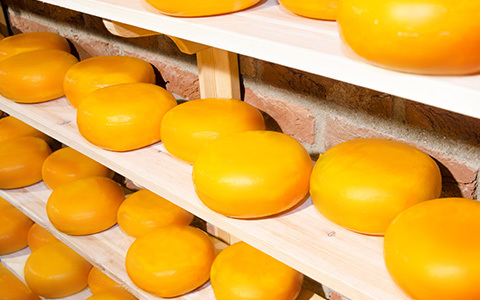 This can be completed to industrial, GMP or FSSC 22000 standard. Custom Powders Ltd do not offer to fine mill pharmaceutical active materials. Unique configurations of mill systems enable precise fine milling of high value speciality chemicals. Cryogenic and inert atmosphere milling is routine, with campaign sizes from 5 to 50 tonnes. Check sieving and rare earth magnets are routinely used to provide absolute customer confidence in the quality and security of the product. Heat input and humidity control is also used when required to give the right end product performance. Thousands of tonnes of inorganic salts have been milled with a range of additives for the oil extraction industry. Hundreds of tonnes of detergent chemicals have been milled involving a range of different mill systems in order to match the desired dispersion and performance characteristics. 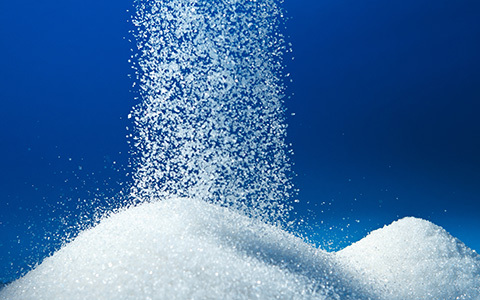 Hundreds of tonnes of chemicals used in the plastics industry have been micronised often with the dosing of a low level of additive, to enhance performance or to prevent caking. Product packaging capability is highly flexible from 10kg pack size upwards. The raw material physical characteristics and the final product parameters required are used by us to determine the most appropriate choice of equipment. Each of the processes identified here can be operated to any of the regulatory standards mentioned above. 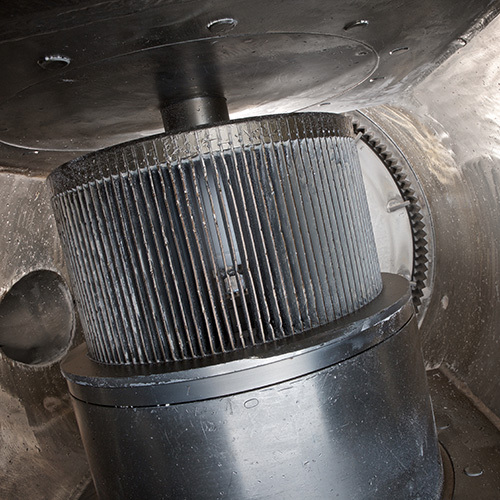 Air classifier mills can achieve particle size reduction down to 4 to 15 microns. This depends on the mill selection and the characteristics of the material to be milled. Spray dried powders mill finer than crystalline powders. Milling is achieved by impact between a high speed rotor fitted with hammers or pins and a stationary grinding track. Contact components are stainless steel. Materials harder than Mohs 3.5 are unsuitable for processing on these mills. Particle size is controlled using an internal rotating classifier, the same technology as for air jet mills. Cryogenic freezing of raw material can permit milling of tough materials which become brittle when frozen. Depending on the requirements of the process and product temperature, controlled milling is also possible with either cooling of the mill or with introduction of heat into the mill air stream. 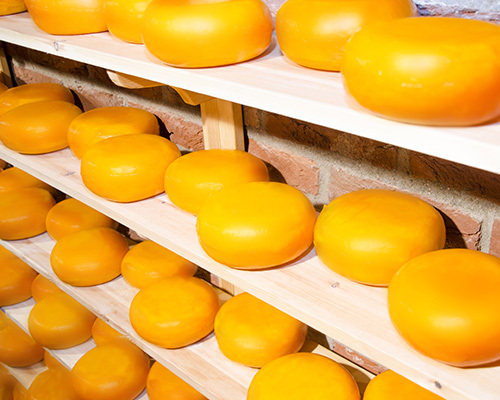 Some products are sensitive to air oxidation during milling. At Custom Powders Ltd it is possible to run air classifier mills under an inert nitrogen atmosphere. Throughput on these mills is highly dependent on the raw material properties and the final particle size required. With 35 years experience in air classifier milling we can usually make a reasonable estimate for a new product based on historical data. 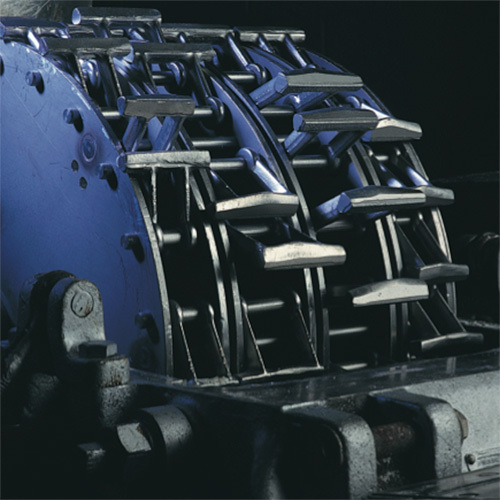 Based on Hosokawa Air Jet Mills, these mills achieve the finest particle sizes. This depends on the product characteristics. Compressed air jets propel the raw material particles so as to achieve high energy particle to particle impact. The material is therefore milled against itself. The process can mill tougher and more abrasive materials, which would otherwise be a problem in mechanical impact mills. The internal air classifier holds material inside the mill chamber until it achieves the right fineness. Air jet mills use high levels of compressed air, thus are expensive to run. 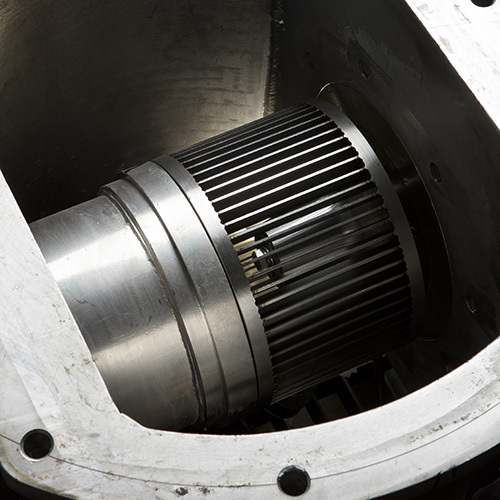 If a mechanical impact mill can mill the same material, it is likely to be cheaper to run. Fixed or swinging hammers impact material against the mill screen. The raw material size, the speed of the rotor and the selection of the screen size control the particle size of the end product. Mill screen sizes from 0.5mm up to 12mm are common for these mills. Specialist ‘grater’ screens can be used for material which could smear, blind or block a flat screen. Particle size control is not tight nor is the product fineness going to match that achievable in air classifier mills. 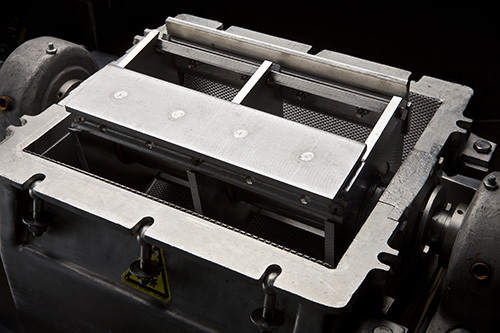 Accurate control of product particle size is achieved by using a sieve after the mill. Oversize can then be recycled to the mill whilst fines are normally reworked through an agglomeration process. The principle is similar to that of the hammer mill. A rotating beater presses material through a fixed classifier or mill screen. However, there are key differences: the beater rotates more slowly (typically 1/10th of the speed of a hammer mill), flat bars replace hammers, thus material is pushed or ground through the mill screen. The lower speed and energy impact mean this mill is more suited to brittle material as well as materials with the potential to melt and smear. In a similar manner to hammer mills, specialist ‘grater’ screens can be used for material which could smear, blind or wear holes in a flat screen.